Parkite Keegan Swenson makes his way through the messy course at the 2017 USA Cycling Mountain Bike Nationals in Snowshoe, West Virginia, last weekend. Swenson earned second place in the mens pro short-track cross country race and ninth place in the mens pro cross-country race. Park City is known for its winter sport athletes. But mountain biking counterparts to the town’s skiers and snowboarders are also known to step into the spotlight. At the 2017 USA Cycling Mountain Bike Nationals in Snowshoe, West Virginia, last weekend, a plethora of riders from Park City showed out on the national stage. 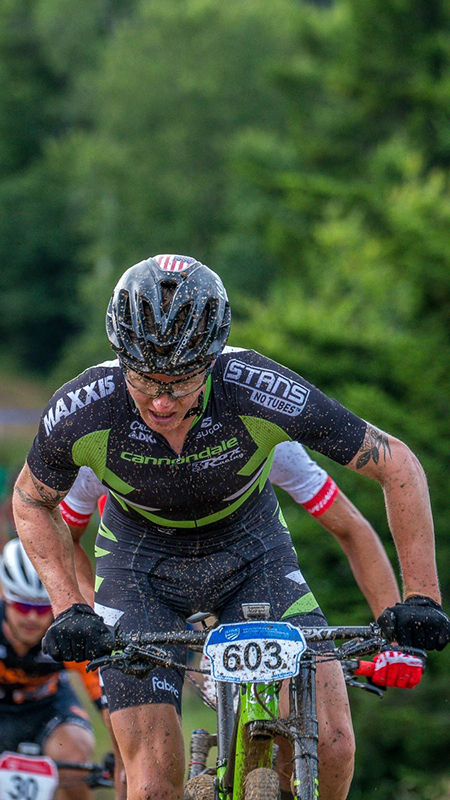 Leading the way in the pro divisions were Keegan Swenson and Amanda Batty, who captured second-place finishes in the men’s short-track cross-country and women’s downhill disciplines, respectively. Swenson also finished ninth in the men’s pro cross-country race, though he hoped he would place higher. With two top-10 finishes under his belt from the weekend, Swenson will move on with his season as the current leader in the Pro XCT standings. He hopes to lock up the Pro XCT title, which would be the first of his career, by winning the last event in the series that is set to occur in Windham, New York. Like Swenson, Batty also faced challenges at last week’s event. She said the weekend was full of rain, which made the course muddy in spots, adding the weather coupled with the humidity made her run especially difficult. She was, however, able to pull off a clean run, for the most part. Batty’s second-place finish was the highest of her career at the national event that hosted some of the best downhill mountain bikers in the country. While Swenson and Batty finished well as pros, some of Park City’s junior riders made the most noise in Snowshoe over the weekend. Haley Batten, who competes for the Clif Bar Team, captured a first-place finish in the U23 women’s cross-country race, finishing nearly nine minutes ahead of the second-place finisher. Batten also solidified a fourth-place finish in the U23 women’s short-track cross-country race. Katie Clouse, a Park City rider who trains in Littleton, Colorado, also claimed first place in the junior women’s cross-country race for ages 15 to 16. 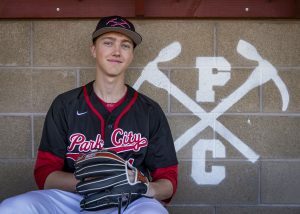 Other Park City riders that had notable performances were Connor Patten, who finished in sixth place in the men’s junior short-track race, while his little brother, Skylar, took ninth place in the same division. The brothers –with Summit Bike Club — also took third (Connor) and seventh (Skylar) places in their respective junior cross-country divisions. Meanwhile, fellow siblings Sienna and Mila Leger Redel — also with Summit Bike Club — had a strong showing, as well. Sienna solidified sixth- and ninth-place finishes in the junior women’s short-track and the junior women’s cross country races for ages 17 to 18, respectively. Mila took third and fourth place in the same races, but at the 15 to 16 age level. Another top finish came from Park City athletes was Sydney Palmer Leger, who finished in second place in the junior women’s cross-country race for ages 15 to 16. 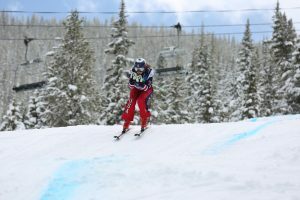 Rounding out the top-10 finishes were Drew Palmer Leger, who finished in sixth place in the men’s enduro discipline in the 15 to 18 age group, and Danny Fendler, who claimed fourth place in the men’s downhill race for ages 19 to 24.